We cover all of the most common dental needs. 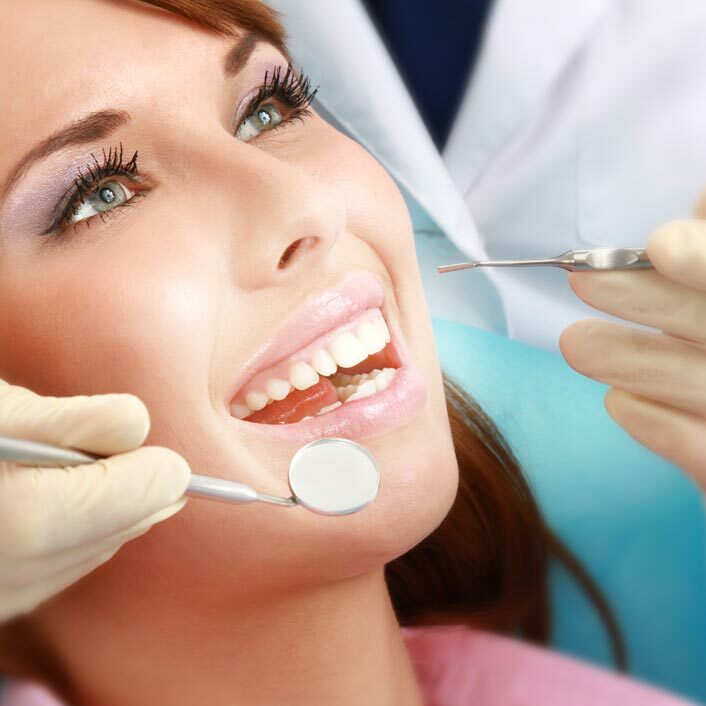 We offer tips to maintain oral health and fillings to keep teeth healthy and functional. All treatments, basic or specialized, is fit to your specific needs and performed as gently as possible.